We developed the brief and design for Mulberry UTC working in consultation with a range of stakeholders, including Mulberry School for Girls, university sponsor Goldsmiths, University of London and employment partners Bank of America Merrill Lynch, Barts Health NHS Trust, National Theatre and British Film Institute. Mulberry UTC occupies the site of the former Bow Fire Station in East London. One of our greatest challenges was meeting the accommodation requirements whilst addressing town planning concerns relating to the low-rise character of the surrounding area. 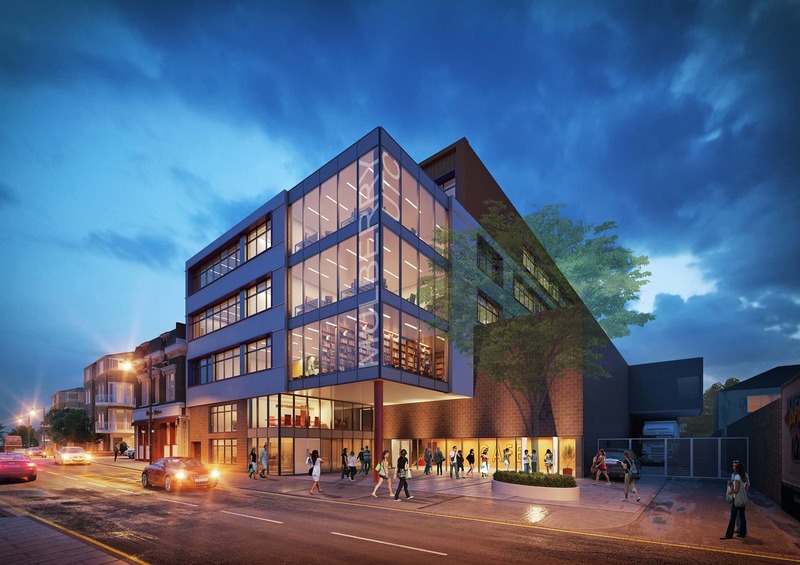 By stepping the building form we have lessened the visual impact of this five storey development and facilitated the addition of external learning and social areas. 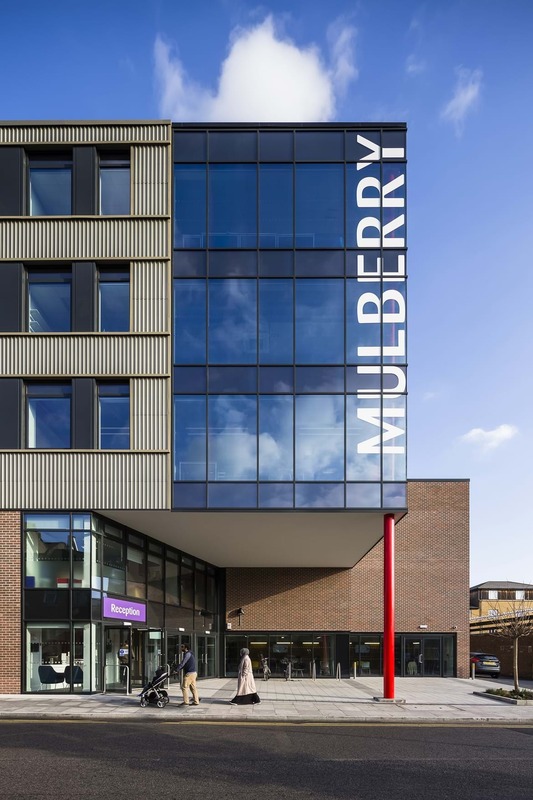 The BREEAM ‘Excellent’ rated Mulberry UTC provides places for students specialising in the creative and health industries. 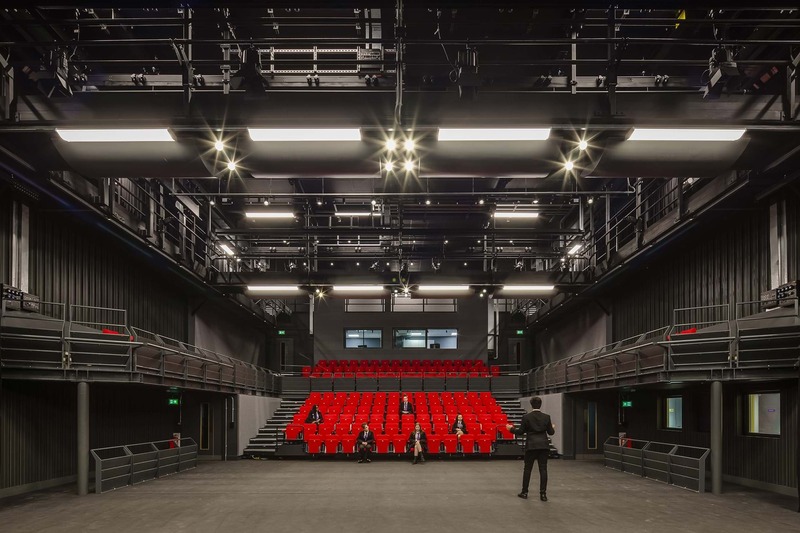 We incorporated a purpose-built 250-seat theatre, media suite, theatre construction craft workshop and health suite. 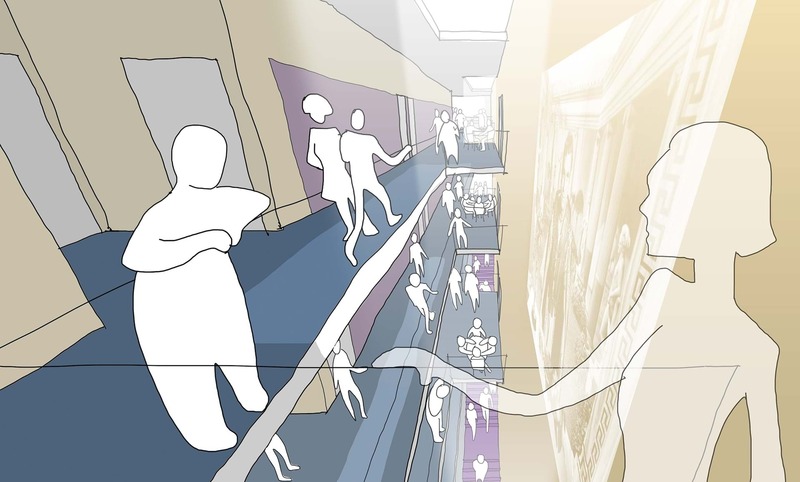 Key design features include an atrium with processional staircase and breakout spaces at each floor level.